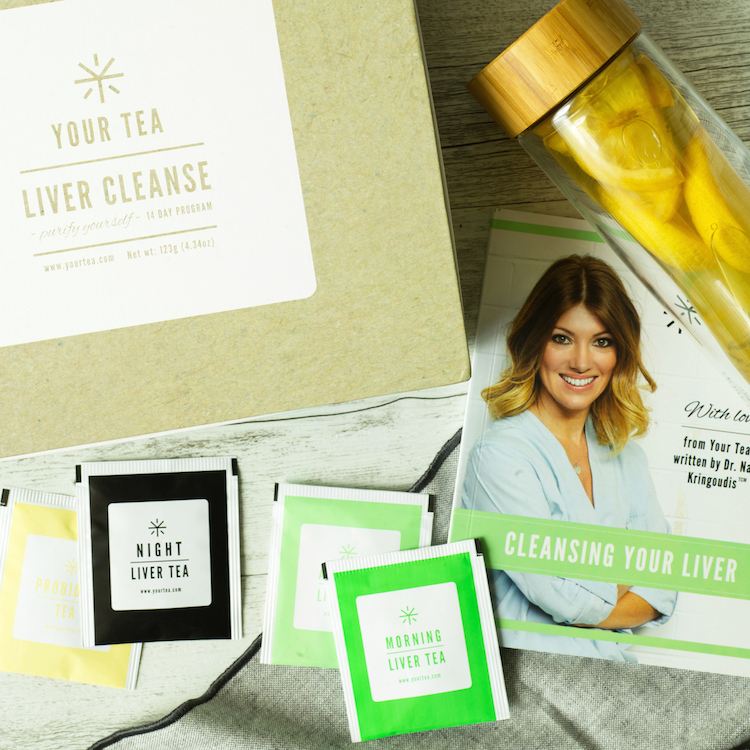 We took you through all things “liver” in our blog The Liver: Your Personal Detox Centre, where Dr. Nat TCM explains why cleansing the liver is so important. All teas are especially unique, with well-devised formulas, prepared by our team of Traditional Chinese Medicine Practitioners, to ensure the ingredients operate at their intended function. 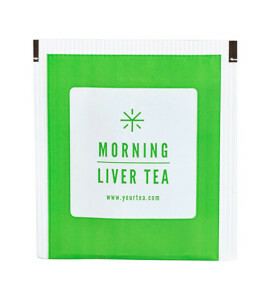 Morning and Afternoon Tea are the crux of the cleanse, designed to cleanse the liver and digestive system. 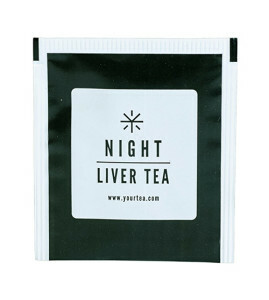 Night Tea is intended to remove excess heat, having you cool, calm and relaxed, ready for a restful, rejuvenating night’s sleep. Sleep is the elixir of wellness – without good quality sleep, we can’t rejuvenate, particularly during a Cleanse. Dream on. When the gut is deficient, we might see bowel movements, bloating or even constipation, emotional upset, or anxiety and depression. The gut not only processes food and drink, but is likened to your second brain, and is your emotion centre. There are thousands of receptors in your gut that help regulate your emotions. Ingredients in Liver Cleanse will clear up the gut and in turn, you’ll be feeling more…yourself. We’ve gone a step further and included lavender in our Night Tea, to ensure you feel rested and calm before bed. 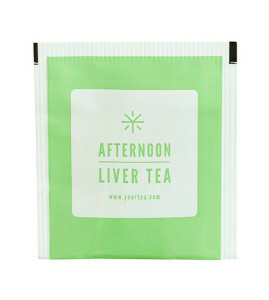 One of the first signs our liver is overworked is angry skin. 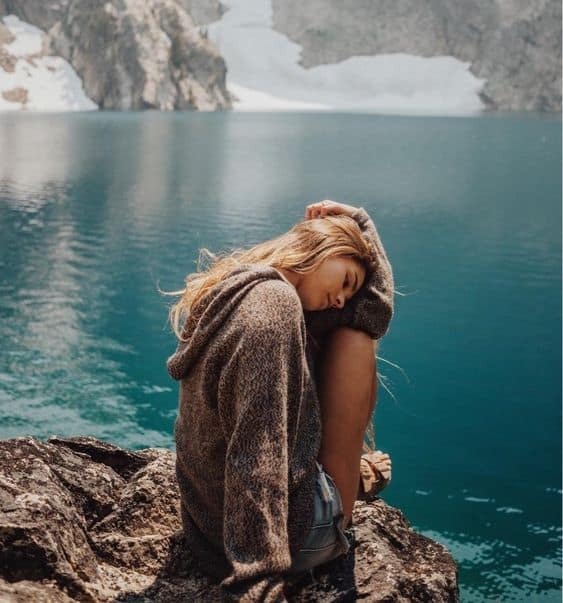 As soon as we get our liver working in perfect order again, taking on the toxins in our system, clearer skin is the first improvement, naturally. Huang Qui invigorates vital energy as well as promoting wound healing, hello clear skin and body. Dan Shen and Yu Jin, both work on the circulatory system, treating blood stagnation, particularly assisting with painful or absent periods. Bai Shao nourishes the blood and help to regulate menstrual problems due to blood deficiency, so you can start to say goodbye to PMS. …well, just sleep in general. Dan Shen and Yu Jin work on clearing excess heat in the body, which in turns guarantees you a decent night’s sleep, since overheating is one of the main reasons we wrestle the sheets at night. The other key ingredient in a good night’s sleep is minimising anxiety, Dan Shen, Yu Jin, and Chai Hu all work on calming the mind and relieving anxiety. You’re sure to wake up on the right side of the bed. Our Teas pack a punch for immunity, jasmine tea, and Bai Zhu assist with eliminating harmful bacteria while Chai Hu is antiviral. Bai Shao invigorates blood and aids in the removal of waste, helping overall immune responses. Jasmine tea reduces stress and improves digestive processes, while rose is able to assist with supporting the gut, reinforcing its assimilation and digestive role ensuring your gut gets the rest it needs. Which is why it’s included in our Night Tea. Jasmine is known to ease chronic inflammation like muscle aches and pains; while Bai Shao assists to alleviate cramping and spasms (limbs and abdomen), abdominal pain from dysentery, headache and dizziness. Clearer skin, optimised digestion, and fewer body aches and pains. 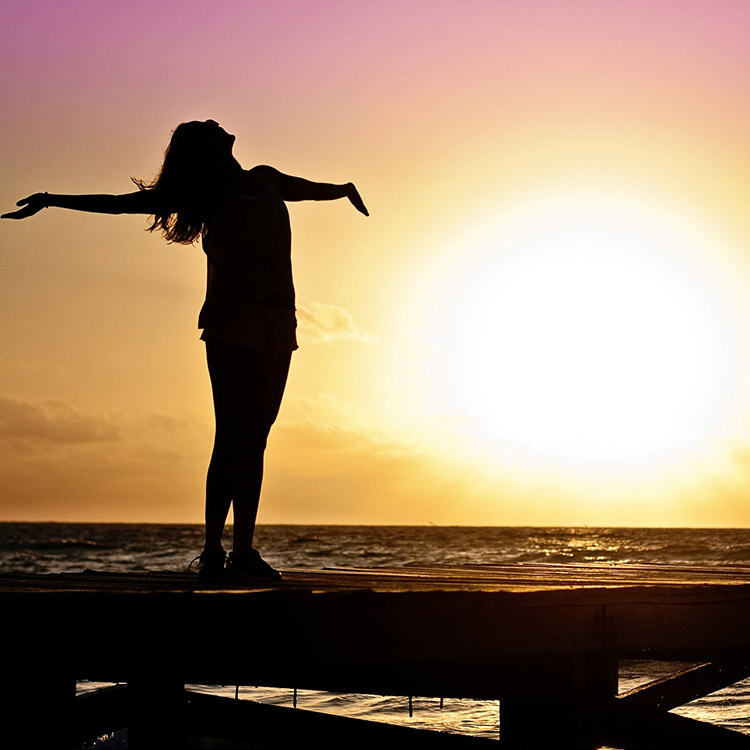 Liver Cleanse will have you on your way to a lighter, brighter you, in 14 days.